September evenings are beginning to get darker sooner and horses will start to come into their stables for longer but the competition and fun ride season is still in full swing. I am always advising clients of the benefits of massage for their horses and dogs, and this is particularly important towards the end of the busy season where the effects of sore and over-used muscles can be felt. If you like the thought of massaging your horse but do not always have the time, I have a solution which can help with this problem. I am happy to announce that the Equilibrium Equine Massage Pad is available for hire on a weekly or monthly basis to help massage away some of those very important back muscles. This can be beneficial for horses who are undergoing a period of rehabilitation or for various reasons become restricted and tense in muscle which sit underneath the saddle. The Equilibrium Therapy Massage Pad offers effective, safe and easy to use massage therapy. 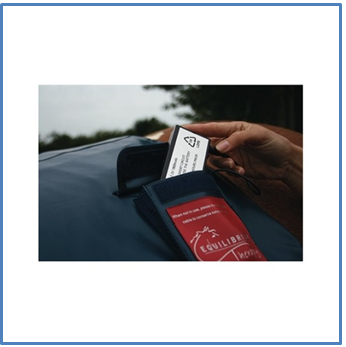 The lightweight and portable massage pad works by stimulating the muscles on the horses’ back. 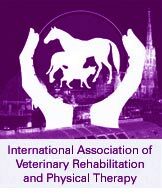 Use of the pad often only requires supervision of the horse whilst it is massaged, and is beneficial for owners who cannot manage to massage their horses. 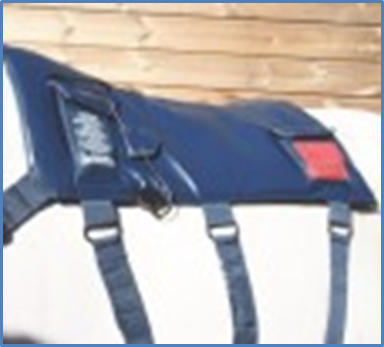 Cost of hire is £25.00 per month, and equipment comes supplied with everything you need to massage your horse’s back. Monthly hire means that you do not have to purchase expensive massage equipment.